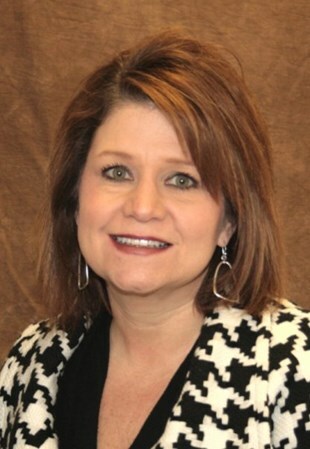 Under local ownership and leadership for more than 90 years, the DCH Health System has been providing quality and compassionate healthcare to the people of West Alabama. Today, the DCH System includes DCH Regional Medical Center, Northport Medical Center and Fayette Medical Center. Through these hospitals, DCH Health System provides services that include cancer, cardiology, robotic and minimally invasive surgery, and the region’s most advanced trauma center. Other services provided include bloodless medicine, home health care, sleep medicine, occupational medicine, spine/pain care, therapy and women’s services. 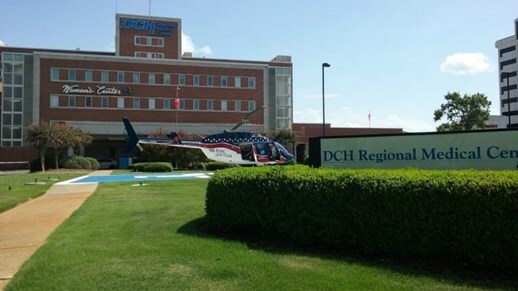 DCH Regional Medical Center is the cornerstone of the DCH Health System. DCH Regional Medical Center operates specialty units for orthopedics, cancer, pediatrics and cardiology, as well as the region's most advanced trauma center and intensive care units, and a Bloodless Medicine and Surgery program. Physicians at DCH Regional Medical Center use many of the latest surgical techniques that require less recovery time, including microsurgery, laser surgery, laparoscopic and robotic surgery. Northport Medical Center, a full-service community hospital that offers diverse and up-to-date services is home to services such as the DCH Sports Medicine program, Women's Pavilion and the North Harbor Pavilion, which offers psychiatric services for adults and geriatric patients. The history of the DCH Health System is not the history of a building or a health care system. It is the story of a community's continuing response to provide for itself one of the most important commodities a community can offer - health care. Tuscaloosa, Alabama, which is located along the riverbanks of the Black Warrior River, is home to The University of Alabama. But Tuscaloosa is so much more than its Saturday traditions and gridiron action. Tuscaloosa is the regional center of industry, commerce, healthcare and education for West Alabama. With hundreds of restaurants, activities, museums and parks, it has managed to become one of Alabama’s most progressive cities. People here enjoy the refreshing atmosphere, historic features and bustling nightlife that Tuscaloosa has to offer. Downtown Tuscaloosa is in the midst of unprecedented amounts of growth in both the private and public sectors through multi-million dollar reinvestments, which will only add to the appeal of this central hub where you can live, work and play. Tuscaloosa's Riverfront is experiencing its own renewal with recreation trails, businesses, restaurants and the addition of the Tuscaloosa River Market, which functions as both an event space and seasonal local farmers’ market. A 7,470-seat amphitheater located along the riverfront is a state-of-the-art facility which host many major performances and community-wide events. With all of the celebrated tradition and exciting new additions, it is the perfect time to relocate to Tuscaloosa, Alabama.